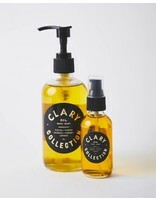 Clary Collection Bath & Body Oil. 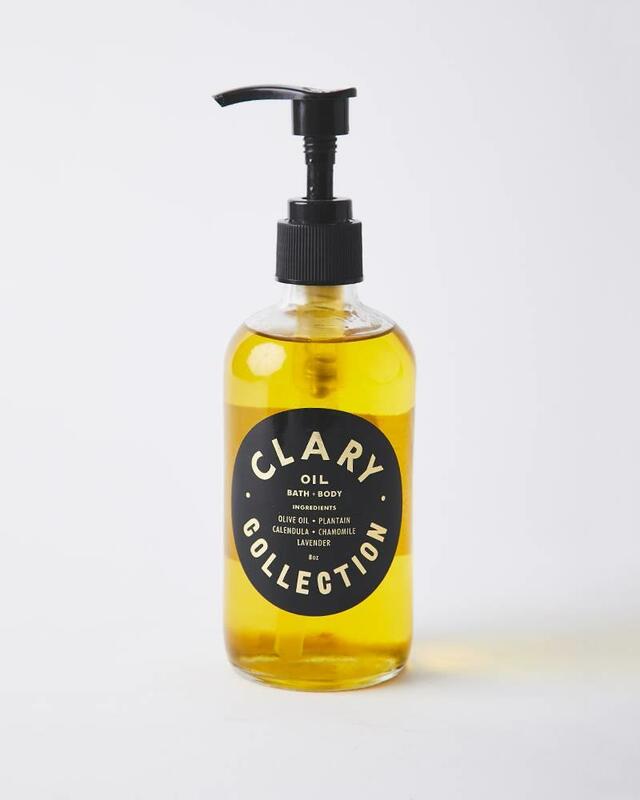 Cold-pressed olive oil with calendula, chamomile, lavender and plantain crafted in small batches to soothe skin. 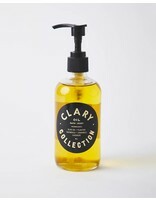 Use as a lotion and massage oil or add several pumps into a bath.